Julz will be attending BioFIT Conference in Lille, France on Dec 4-5, 2018. 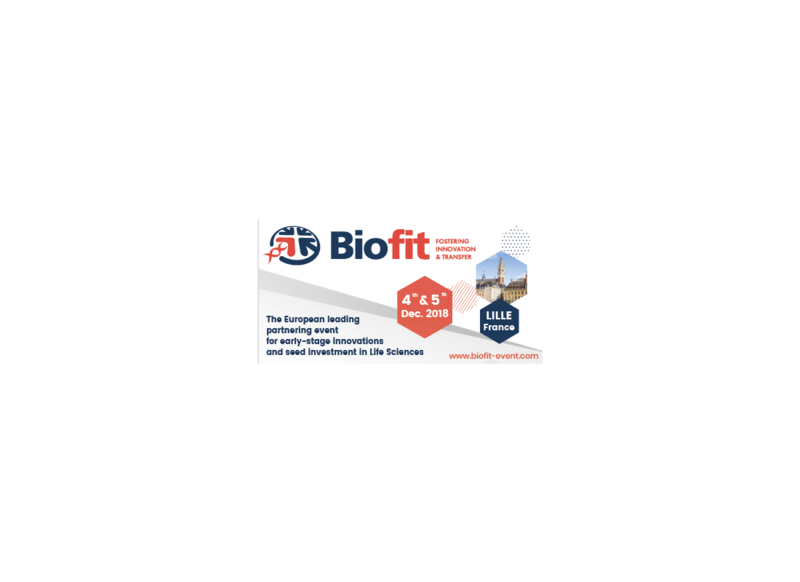 BioFIT conferences are dedicated to bring academia and industry together. It has become the meeting point in Europe for tech transfer and for sourcing early-stage innovations stemming from public research institutions, academic spin-offs and emerging biotech companies. For more information, please visit BioFIT’s website.